1. Download and launch gfxCardStatus. 2. 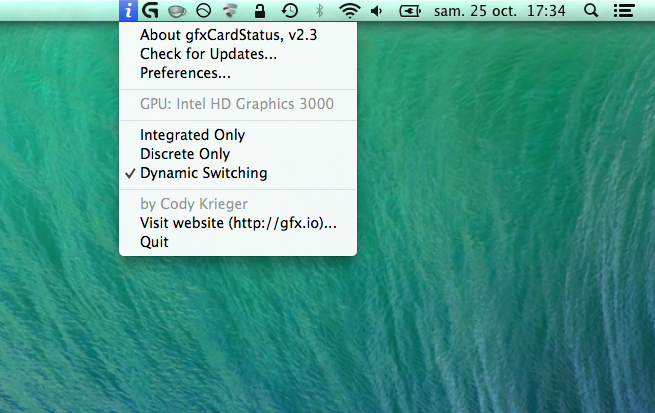 Click on gfxCardStatus' menu bar icon and select "Integrated Only"
If JDownloader (or another app that uses the discrete graphic card) is already launched, the switching won't work (gfxCardStatus will tell you anyway).